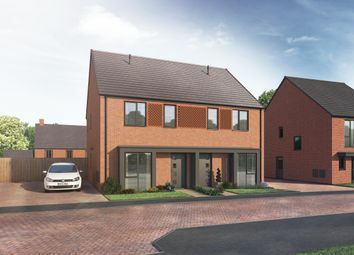 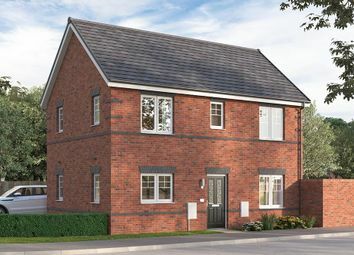 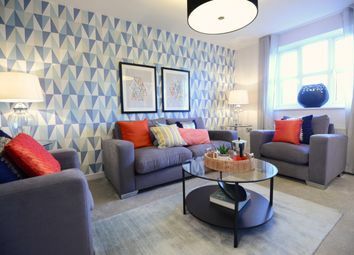 The Hawthorne is a great first time buy or investment property, with a generous lounge/diner, contemporary kitchen, downstairs WC, three bedrooms, en suite to master and bathroom. 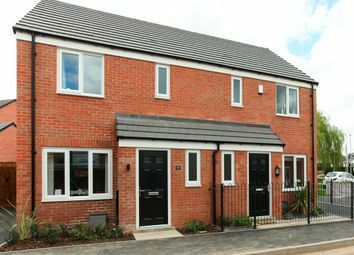 Outside there is a garden to the rear, and parking for two cars. 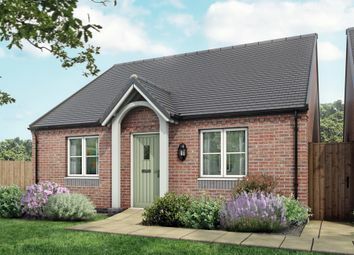 A beautiful 2-bedroom bungalow with a homely lounge/dining area and homely open-plan kitchen, a bathroom with a separate bath/shower. 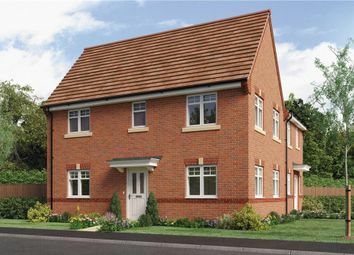 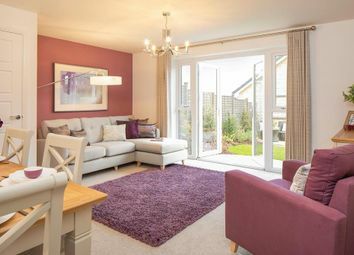 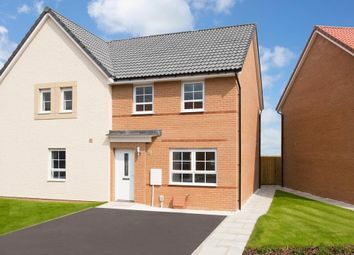 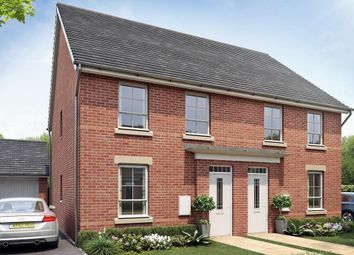 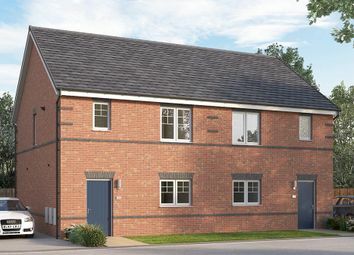 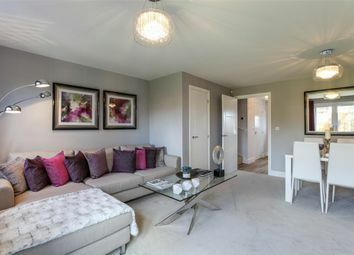 The Holmewood is a magnificent 3 bedroom home. 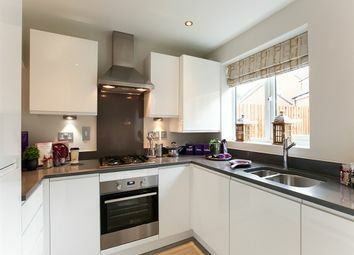 Featuring kitchen/diner, separate lounge and WC to the ground floor. 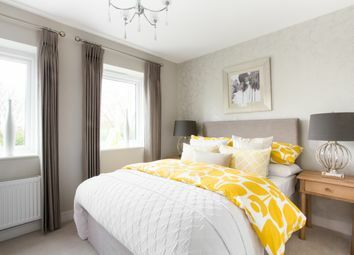 The first floor includes 3 bedrooms with family bathroom and the added bonus of en-suite and fitted wardrobes to the master bedroom.